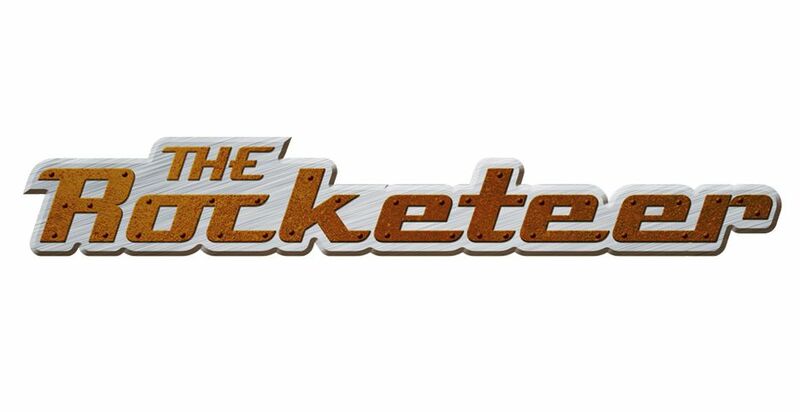 Inspired by Dave Stevens’ popular comic book series, “The Rocketeer” follows Kit, a young girl who receives a surprise package on her birthday revealing she’s next in line to become the Rocketeer, a legendary superhero who has the ability to fly with the help of a rocket-powered jet pack. Armed with her cool new gear and secret identity, Kit is ready to take flight and save the day with her gadget-minded best friend, Tesh and Butch the bulldog by her side. 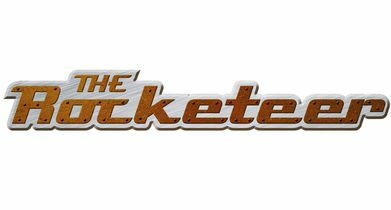 Geared towards kids 2-7 and their families, each episode of “The Rocketeer” features two 11-minute stories and includes an original song.